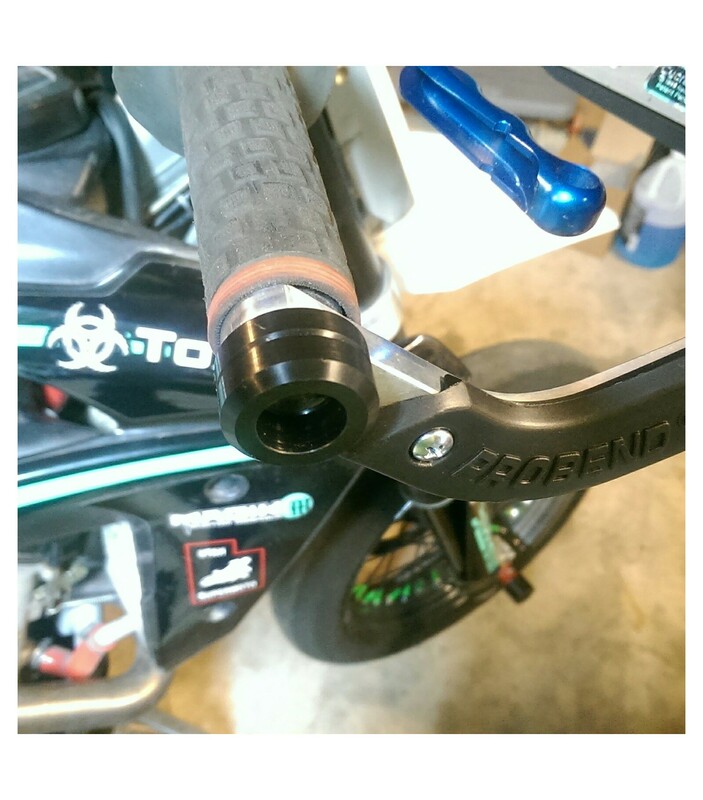 SLIDE Moto Bar end sliders fit most applications and offer protection for the end of your handlebar, as well as the mounting bolts of handguards when used. 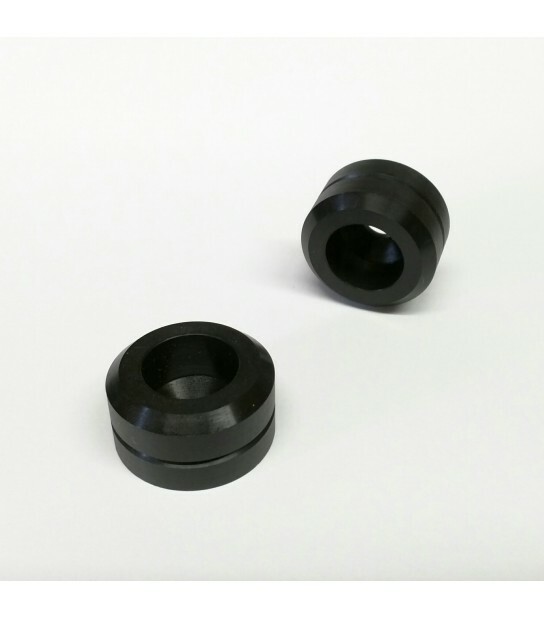 They feature a counter-sunk (tapered) hole that can be used with the M8 flat head socket cap screws that are commonly used in most hand guard kits. A hardware pack is also available as an add-on option for the Bar End Sliders if you need the flat head screws, or if you need longer screws. Husqvarna FS450 - Original Handguards from this bike and some others use a standard socket cap screw that is not tapered, you can add the hardware pack that includes proper Flat Head Socket Cap Screws. 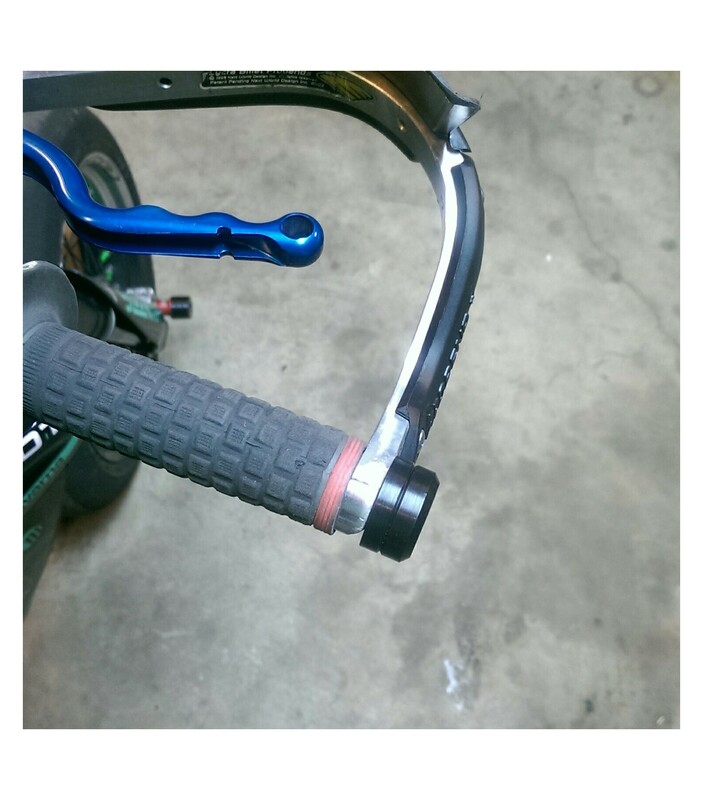 Bar End Mounts - Threaded inserts from G2 Ergonomics are a strong way to strengthen any handguard or bar end system.